Oh, the joy ! 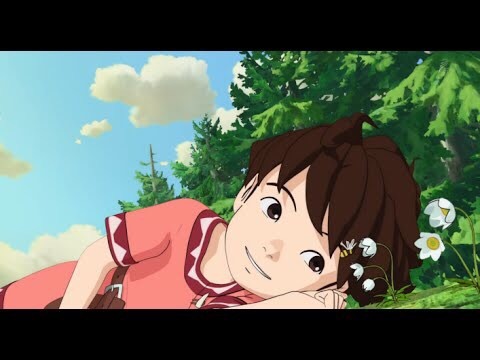 Amazon Prime members will be able to watch a new Studio Ghibli release. Amazon Prime memberships are in for a treat — the acclaimed Japanese studio has made a television series, and it’s coming to the service on January 27. 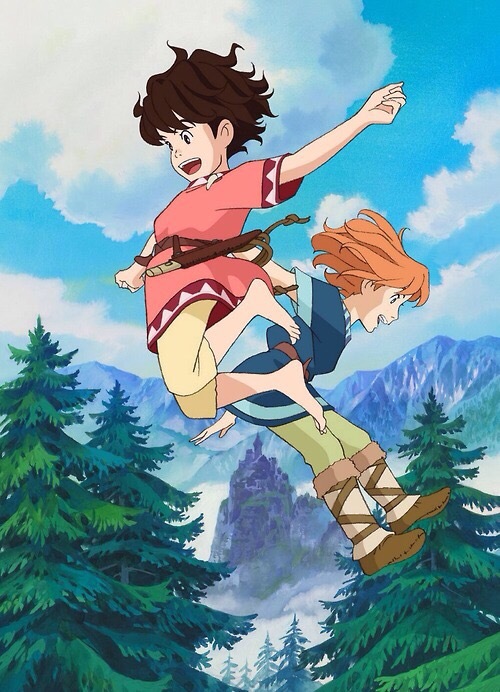 The 26-episode show, “Ronja, The Robber’s Daughter” is based on a book by “Pippi Longstocking” author Astrid Lindgren, and the series is narrated by “X-Files” star Gillian Anderson. 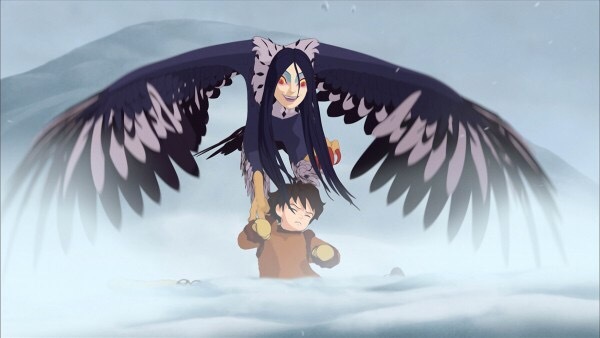 The series ran in Japan in 2014.